With the summer break upon us, the kids are growing increasingly bored…already. We have the pool, but I got really sunburnt the other day when we went, so we are avoiding it for a few days. I should be ready to go back out in the Texas sun tomorrow, provided I use enough sunscreen. So to keep the kids from getting too bored, I’ve had some ideas rolling around in the head of mine for things to keep them busy. Later this week, or maybe next week since their dad will be off and home, we are going to put together a couple of birdhouses and then paint them so we can hang them in the yard. We just got the ones from Lowes, or maybe it was Home Depot. Either way, it will be something for them to do, but that’s another post. 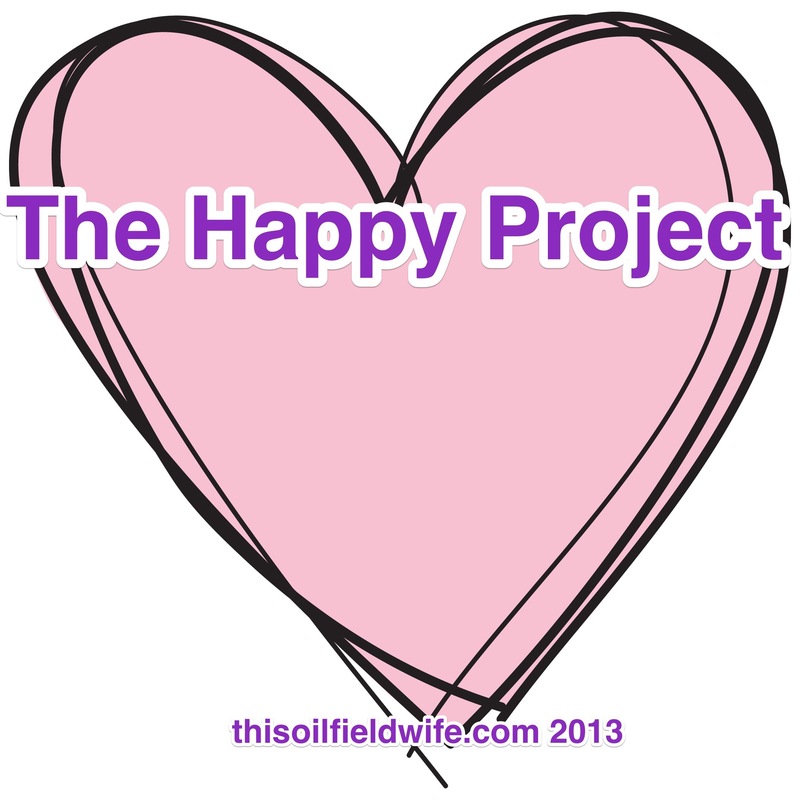 THIS post is about part of the Happy Project! Everyone always checks their mail, knowing they aren’t going to really like what they find. It’s usually either junk mail or bills. At least that’s what makes up the population in our mailbox. So we went down to our local Wal-Mart and bought some inexpensive postcards. A total of nine (which totally goes against my even number thing, but the other choices no one liked, so we were stuck with nine). The kids each get postcards, and I get one of them. Each kid picked four people, or couples, to send a postcard to. The ninth one, mine, I will probably let them both sign and send to some random recipient. They have made their choices and have chosen aunts, uncles, and grandparents. 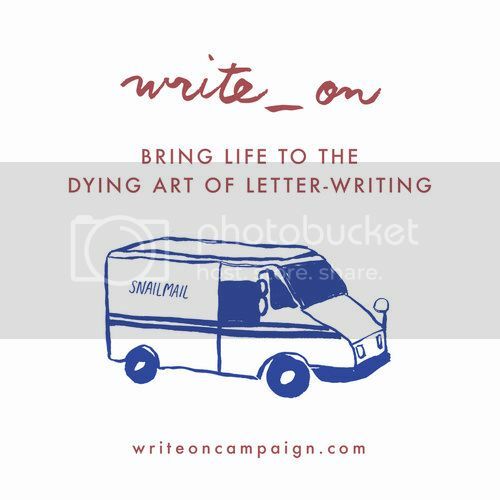 These postcards will arrive in their mailboxes either later this week (as in probably this weekend) or early next week. And when they find them, it will bring a smile to their face. For two reasons. The first one being IT’S NOT A BILL! The second is because someone was thinking of them. How awesome is that? And the kids get the satisfaction of knowing that they made someone’s day a little bit better and a little bit brighter. We also bought a greeting card to send to my nephew with the kids’ spring pictures from the school in it (they didn’t get them until about two weeks before school let out) and a package of Angry Birds Star Wars stickers. We’re going to make him smile, too. His very own mail! What little kid, first grader even, doesn’t love getting their own mail with goodies inside? Do you have any ideas for a Happy Project?